I saw "The Legend of Tarzan". I really enjoyed it. When I was in high school I read all the books in the Tarzan series. My dad got me started because he told me it was so much better than the old Johnny Weissmuller. He was right. Tarzan wasn't a fool. He was intelligent. 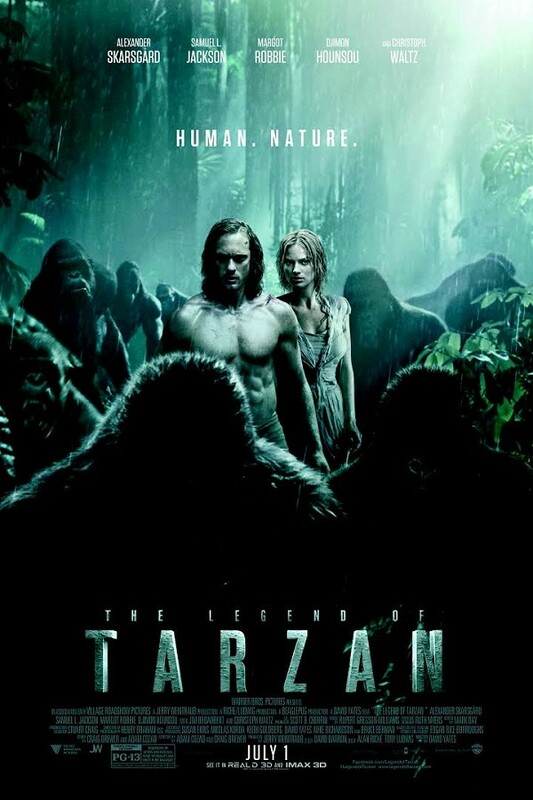 This movie was the best at following the books with Tarzan's character. Alexander Skarsgard plays Tarzan/John Clayton and Margot Robbie is Jane Clayton. Christoph Waltz was the bad guy, Captain Rom. 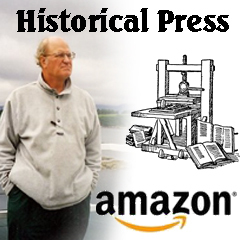 It begins in London where John Clayton was asked to go to Africa to investigate a mining encampment. Samuel L Jackson as George Washington Williams goes with him to investigate possible slaving. The filming is beautiful. Even the CGI is great. It may be up for an award for some of the technical side of it. Fun movie and a beautiful one.